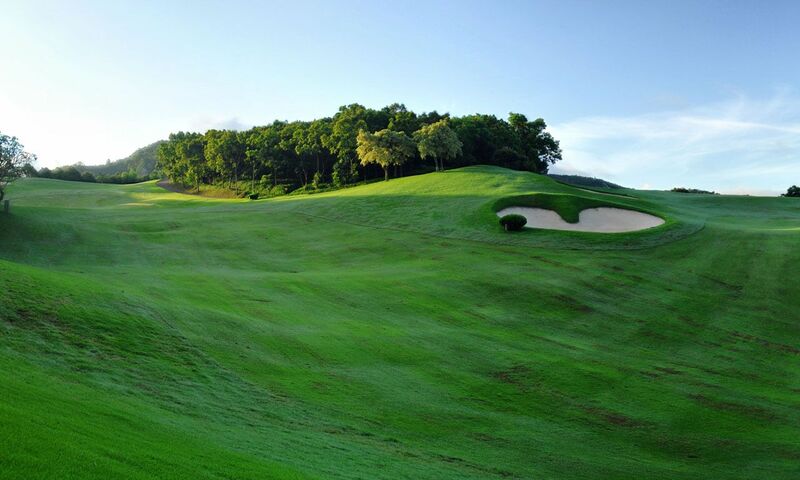 Since opening in 2003 the course has earned a rather fearsome reputation thanks to its tricky design and exposure to the elements (it can get rather windy) but it’s still recongnised as one of the region’s premier courses. 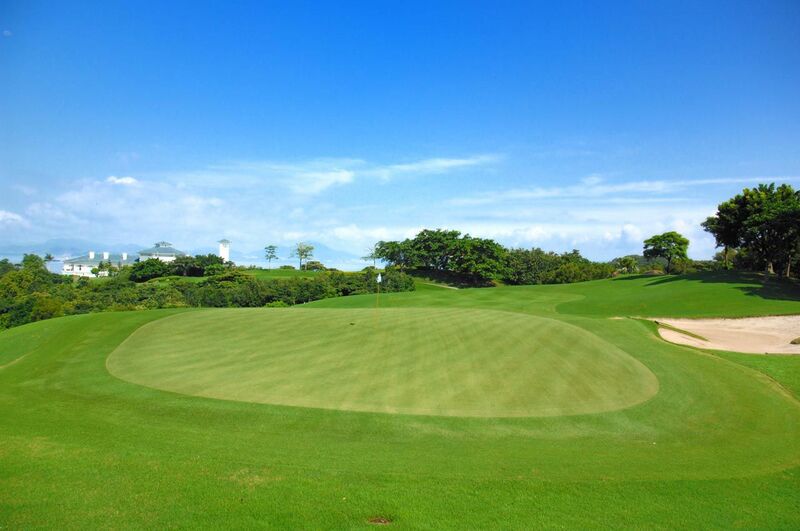 The two 9s at Century Seaview are very different. 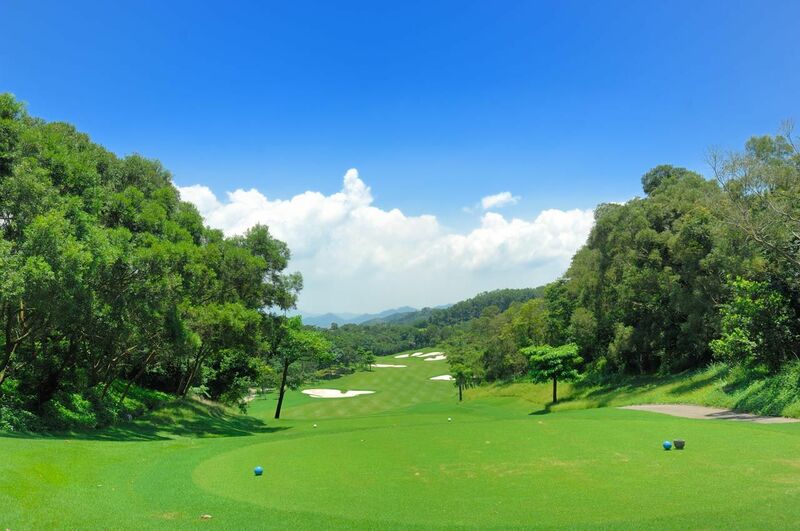 The front side is a wild strech of holes characterised by long carries (over ravines), narrow fairways, extreme changes in elevation and small greens, while the back nine is more of a parkland course with more accommodating fairways and large, highly undulating greens. 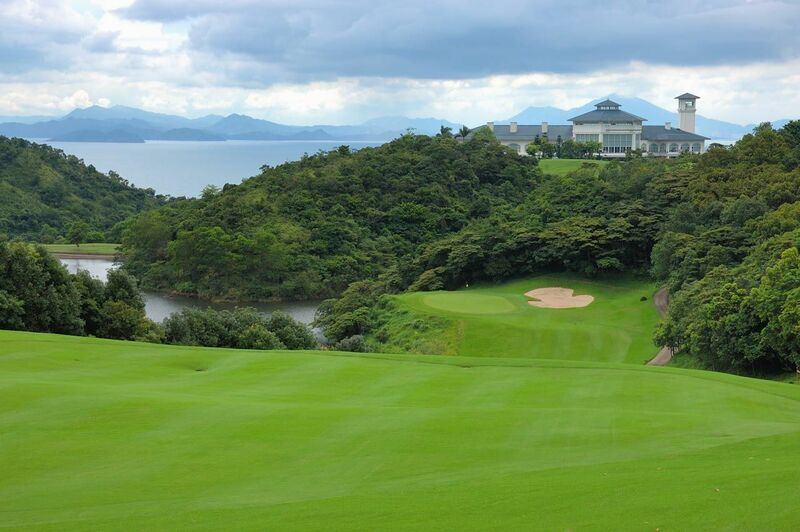 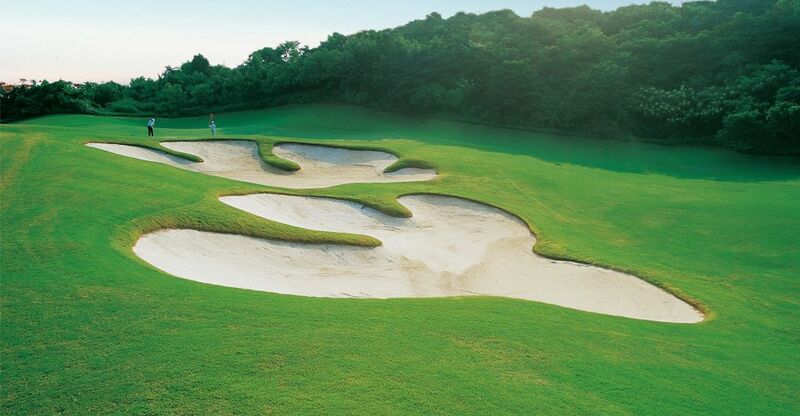 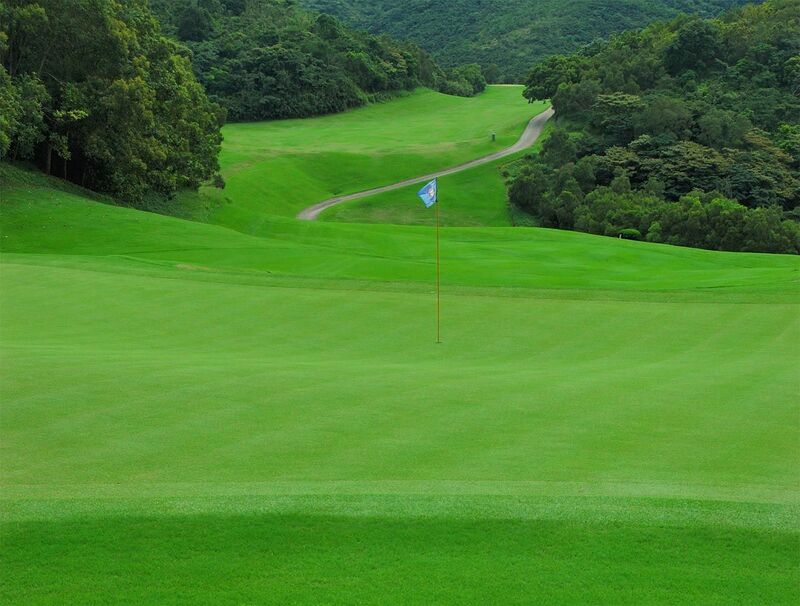 Superbly located overlooking the coast at Nanao, Century Seaview Golf Club is about an hour’s drive from the Huanggang border crossing (Taxi Fare Approx RMB 200).Situated in Nanao, Shenzhen (near Xantian Container Port), it’s about an hour from Huang Gang by coach. 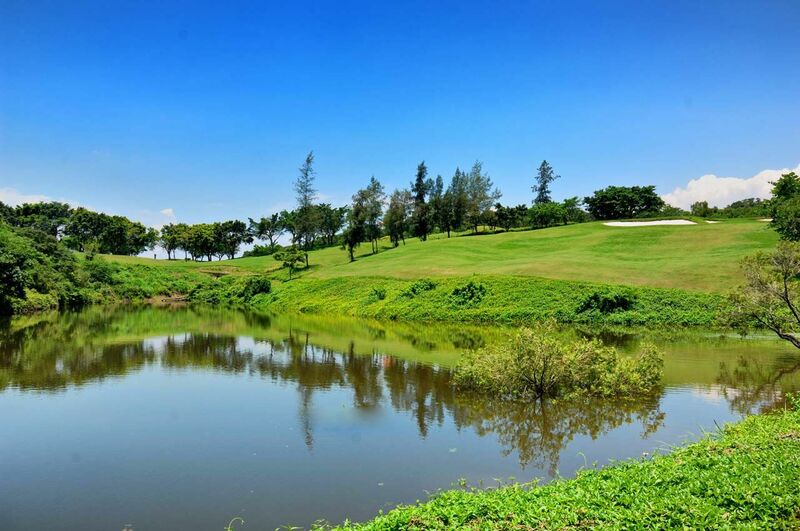 Century Seaview Country is not yet in our pool of Golf Courses for orders.